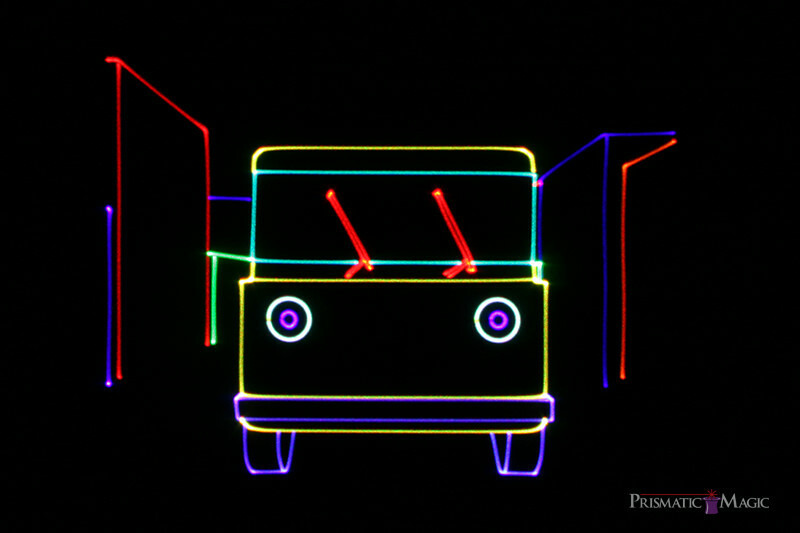 An image from "KinderBop," a laser show playing Jan. 20-22 at Mueller Planetarium. Mueller Planetarium at the University of Nebraska State Museum in Morrill Hall, 645 N. 14th St., will offer a variety of laser shows for families and adults Jan. 20-22. "KinderBop," (25 minutes), 6 p.m. Jan. 20; 11 a.m., noon and 6 p.m. Jan. 21; 2 p.m. Jan. 22: This sing-along laser adventure features classic children's songs with a delightful pop twist. "Lasermania," (40 minutes), 7 p.m. Jan. 20; 1, 2 and 7 p.m. Jan. 21; 3 p.m. Jan. 22: This high-energy show includes recent rock and pop hits to get people dancing in their seats. "Laser Pink Floyd: Dark Side of the Moon" (50 minutes; not suitable for children) 8 p.m. Jan. 20; 3 and 8 p.m. Jan. 21: The band's classic 1973 album – including such tracks as "Money," "Time" and "The Great Gig in the Sky" – is brought to life with dazzling laser light. Tickets will be sold on a first-come, first-served basis the day of the show at the front desk in Morrill Hall. Regular museum hours are 9:30 a.m. to 4:30 p.m. The doors will reopen at 5:30 p.m. for evening shows. The museum's exhibits will not be open during the evening laser shows. Children must be at least 4 to be admitted into the planetarium.